By webadmin on 13. December 2017. Not that long ago, a true revolution took place in the advertising industry. 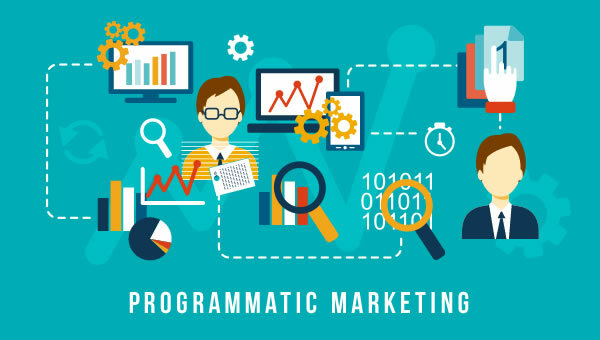 By merging technology and data, the rise of programmatic marketing paves the way for both advertisers and publishers to grow rich! Programmatic buying turned out to be a faster, less expensive and more precise tool than previously used ad buying. Through automation, transactions become more efficient, cutting out complex operation tasks. This is because in programmatic marketing platforms do the negotiating, more efficiently than ever before. When it comes to saving time, it is important to mention real-time bidding (RTB). It gives both advertisers and publishers the chance to see the price negotiating in real-time, and adjust to it as well! A great advantage of programmatic marketing is that advertisers are now able to spend more time on being creative instead of doing the paperwork. Using a Demand-Side Platform, they can easily find the best impression for each ad at fair price – every single time. The process of real-time bidding also enables them to buy a number of impressions in advance, at an agreed price. The order of serving impressions is set by computer. Programmatic marketing also offers a completely transparent pricing model, as it lets advertisers set their own bid prices. It considers behavioral or audience data when deciding to whom to serve the impressions, including the advertiser’s choice of who is relevant to the campaign. In a programmatic campaign, an ad may show on a specific website only if the specific end user is browsing that site. A Supply-Side Platform is the publisher’s counterpart to an advertiser’s Demand-Side Platform. With the SSP programmatic technology, publishers can reach more demand for their inventory, as well as finding buyers for those impressions left unsold. Taking control of their inventory? Check. Run analytics and reports to adjust in real-time? Also, check. It’s also important to add that both DSPs and SSPs utilize different types of targeting. One of the key factors that will determine the speed of its further adoption is digitization. As media channels are digitized, programmatic advertising will spread into every corner of the media. Forecasts for the future say that mobile advertising will improve, the audience and device fragmentation will only increase and content marketing will go mainstream. It is all about relevancy and efficiency, where companies rely on behavioral analysis of customers to perfectly place advertisements right in customers’ hands. Also, speed will matter more than ever. The continued development of RTB will inevitably bring a multitude of live data, which is why we also implemented RTB in AdCumulus technology. In the end, it’s the direction the whole industry is heading in. 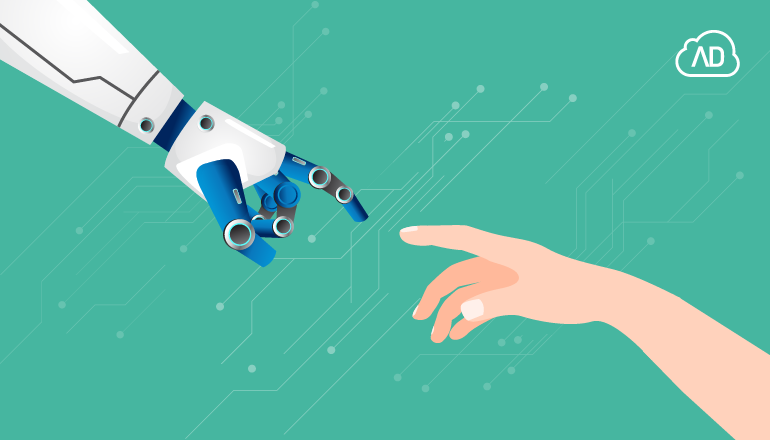 Want to try programmatic yourself? Contact us and step into the the future of advertising!